I think as teachers, we’ve all been there. It’s the middle of the school year, or you’ve just come back from break or a long weekend, or maybe it’s just Monday. Either way, a solid good … okay, maybe only 8 of 24 students have pencils to start the day. By lunch time, it’s down to 5 students. You just scratch your head and wonder: how does this happen? Trust me. I’ve been there. Multiple times. It can get frustrating, especially when school budgets are dropping and us teachers are forking out lovingly spending our own money on pencils for our students (if only that’s all we spent our money on for our students!). 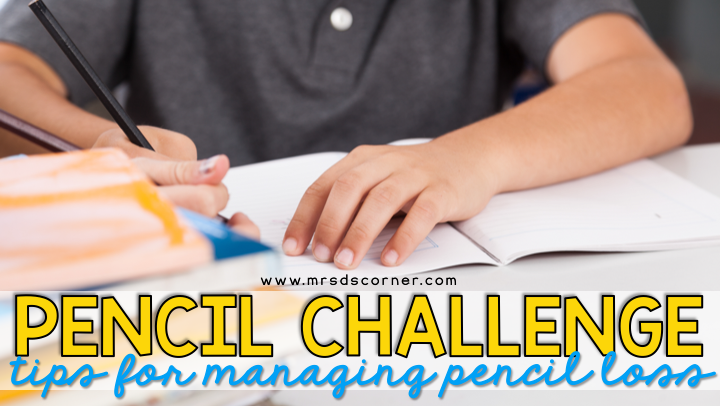 You could go through a dozen pencils in less than a week, and that can get quite expensive. I love my students dearly, but I still need to eat (peanut butter sandwiches don’t cut it every. single. day. sometimes). That’s when I decided to challenge my students. Not only was this a hit, but it worked! I bought special holiday pencils. Since I started this in December, right after we got back from Thanksgiving break, I chose winter-themed pencils. Snowflakes, glitter, presents… nothing expensive. The kind of pencils you can find in the Dollar Spot at Target (who doesn’t love the $ spot!). I allowed each of my students to choose their own pencil, to take ownership of their own pencil, and I wrote their name on it. We had a brief discussion about how we need to work on keeping pencils and not “losing” or “forgetting” them so often, that to learn we need to come to class prepared. I explained how the Pencil Challenge would work in our classroom. Starting out, each week, on Friday, we would check in. Each person who still had their own pencil (in 1 piece, don’t forget to throw that in there!) would still be entered to win the coveted prize. 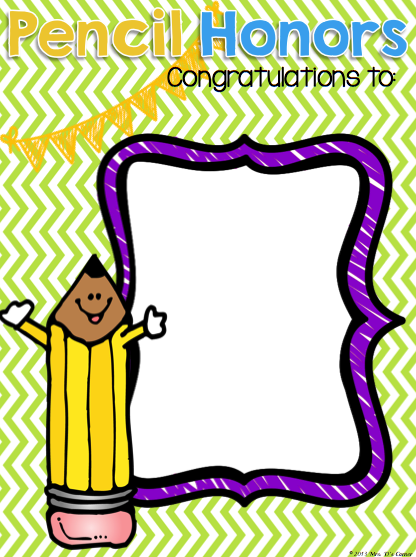 Then I would write the names of the students still “in the game” on our Pencil Honors board. We brainstormed ideas for small prizes, things that they would want to win. That’s key. 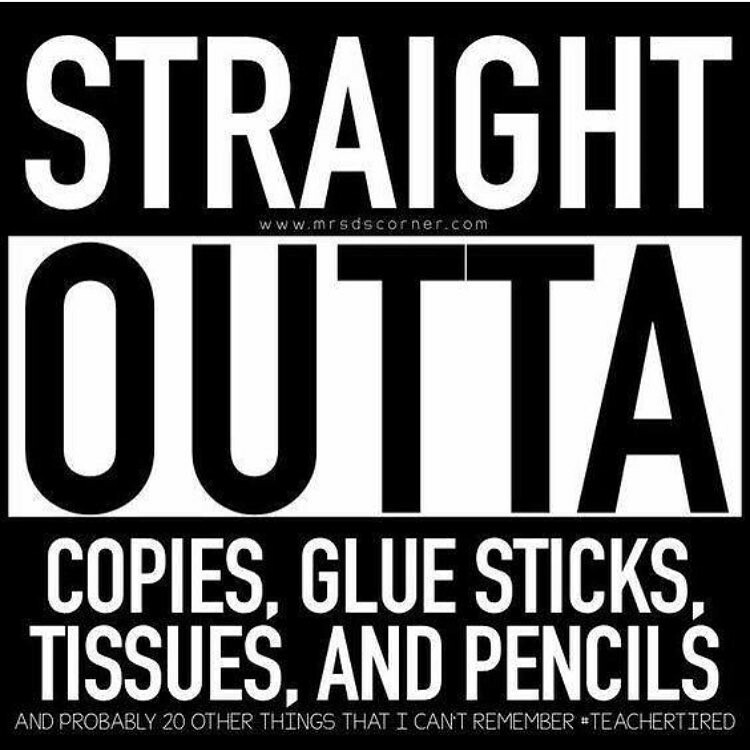 The first week, no one lost or forgot their pencils. I was shocked. It really worked. I thought maybe they were tricking me, but they all had their pencils. 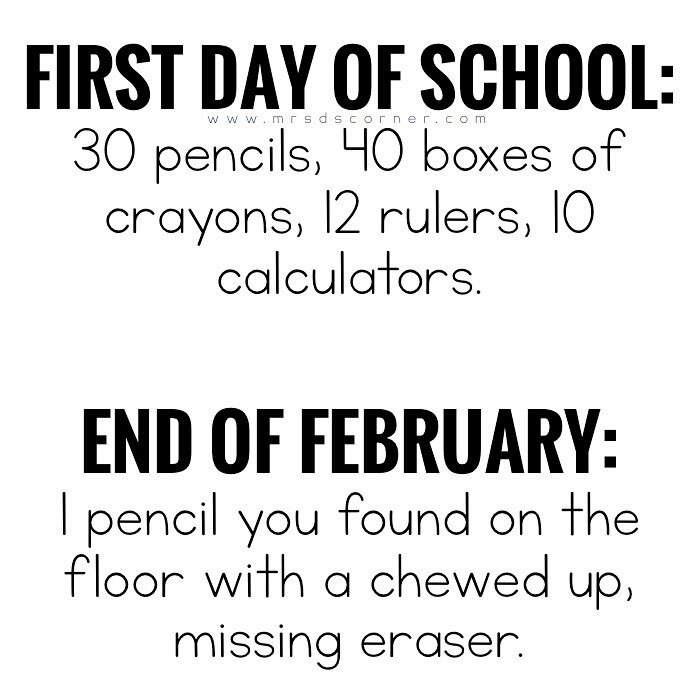 The second week, a few pencils were lost or forgotten. That’s when the game got real to them. Surprisingly, they would get upset or angry with themselves for not remembering their pencil. Crazy, right?! They were feeling responsible for their own actions! By the time Winter Break rolled around, I had 2 students win. After Winter Break, I bought each student a new pencil. This time, they were the standard, boring, yellow pencils. Absolutely nothing special. I wanted to see if the pencil design made a difference. This time, I set the stakes high, asking my students to keep track of their pencil for the entire month of January. The first week and second week amazed me. I had *maybe* three or four students forget their winning baton. They were crushed, but were supportive of those still in the game. By the end of January, I had 8 of 15 students who still had their ugly yellow pencils. Eight! This challenge turned out to be a huge hit. The best part? My students were starting to take responsibility for their own actions and belongings. Just reminding me of one of the many reasons why I love being a teacher. What do you do when students forget or lose their pencil? Tell us in the comments below!